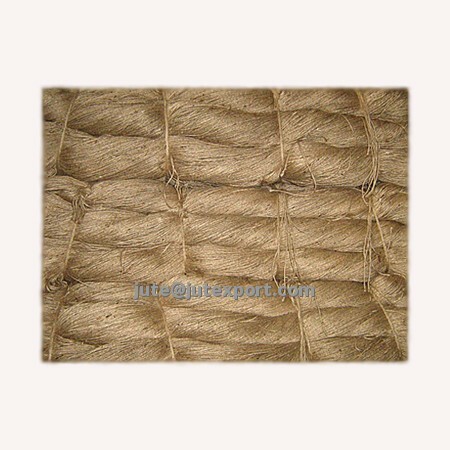 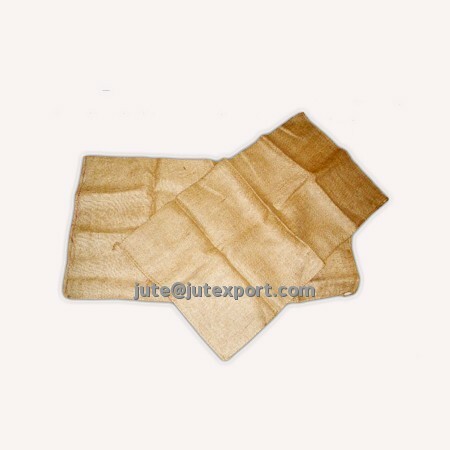 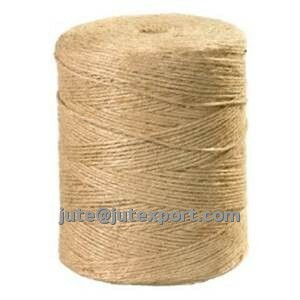 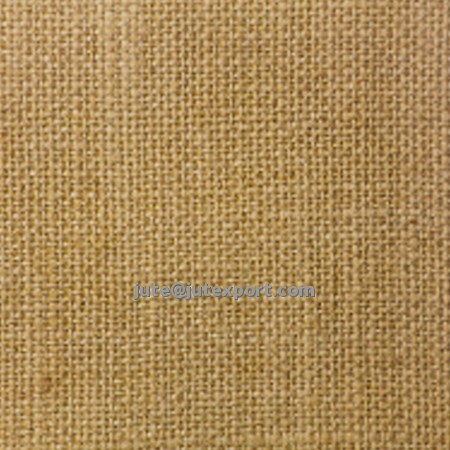 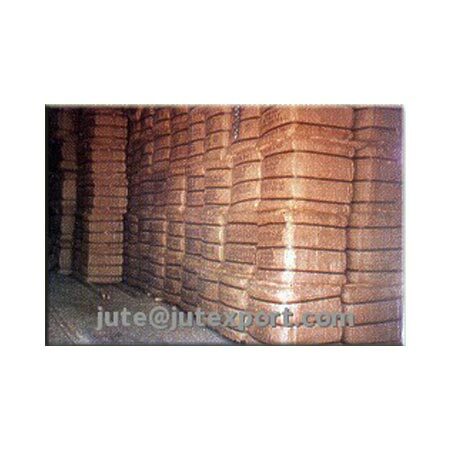 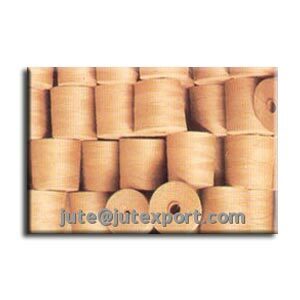 We, Jute Export Corporation, Bangladesh are the leading exporters of all sorts of Jute and Jute products viz. 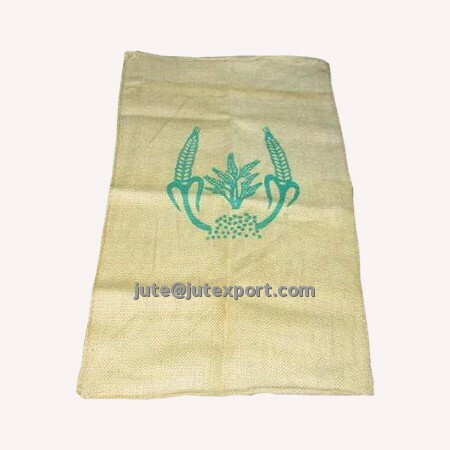 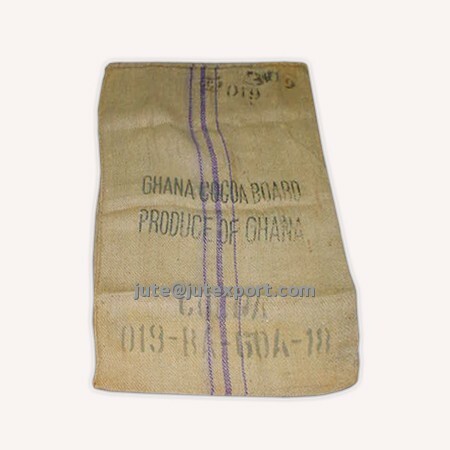 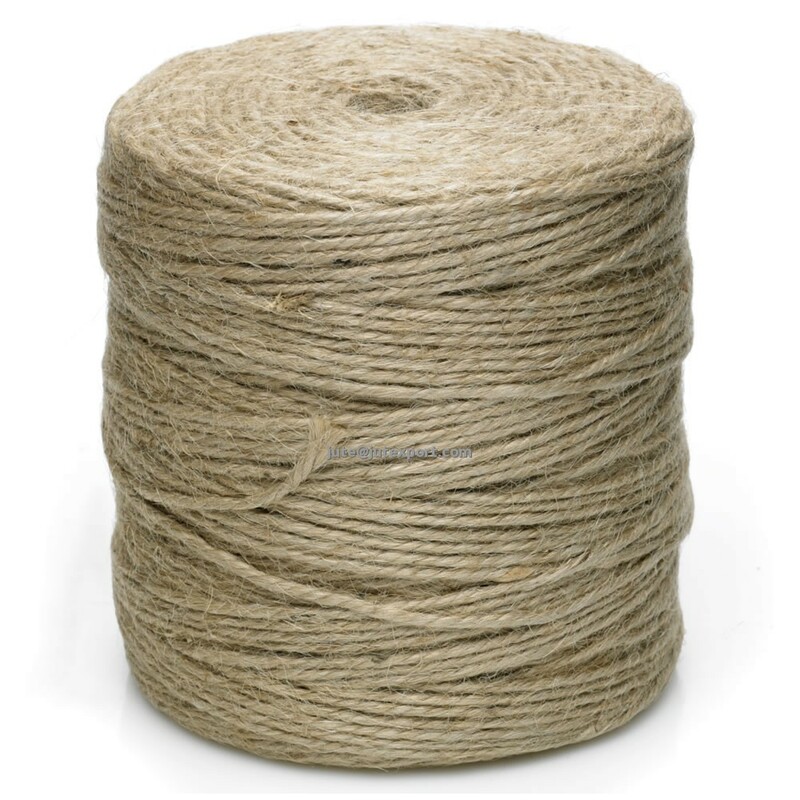 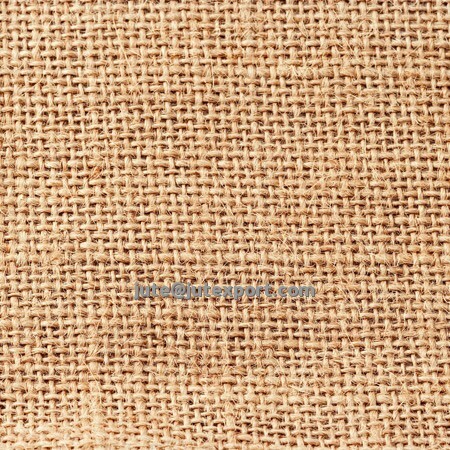 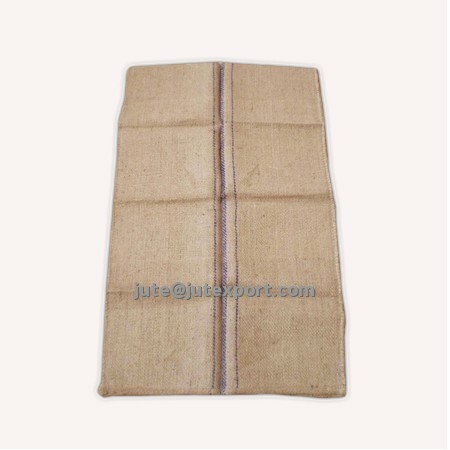 Raw Jute, Jute Hessian Cloths, Jute Bags, Jute Sacks, Gunny Bags, Jute Yarn, Jute Twine, Jute Carpet Backing Cloths, Jute Caddies, Jute Thread Waste etc. 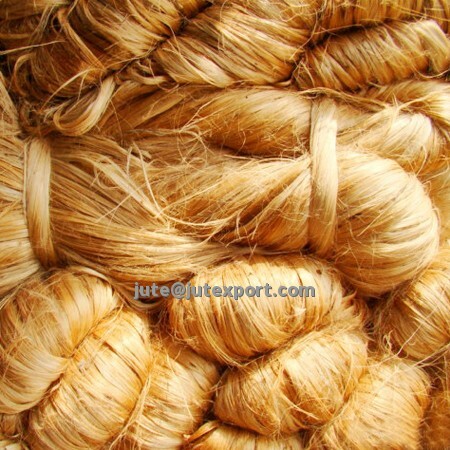 We offer the experienced, buying power and services needed by customers to sustain in the ever changing world market.